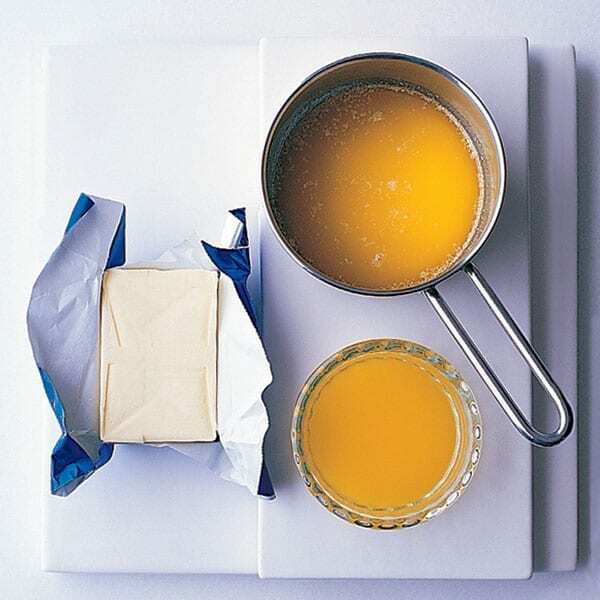 Ghee is a form of clarified butter which is made by removing the milk solids from melted butter. However, it is simmered for longer than clarified butter giving it a richer, nuttier flavour and a higher smoke point. It’s also considered by some to be better for you than butter as it contains many vitamins and is free from lactose.